You need to sell your home first! 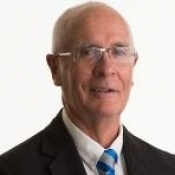 Roderick is your expert on buying property in Malta working directly on the Island. USING YOUR MOBILE TO VIEW? 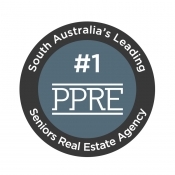 PPRE sell properties quicker, for more money and with lower fees and charges than ANY other real estate agency in the North East of Adelaide. 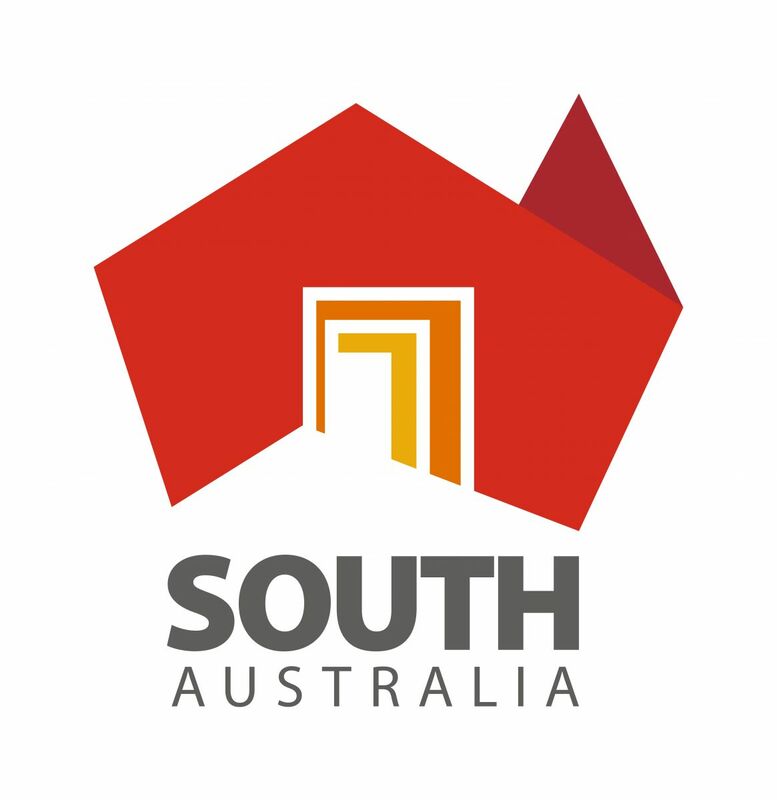 We are APPROVED by the South Australian Government to assist SENIORS and RETIREES sell their home for the lowest commissions and marketing fees and charges in the State. Read the testimonials from real people, who we have really helped and who genuinely have benefited from our exclusive advertising and marketing program. Click Here. Before signing up with another agency, ask the consultant if they consistently sell properties for over the asking price, over the vendors expectations and over the advertised price range. Because WE DO! Right CLICK HERE and view in a new tab for a few examples. 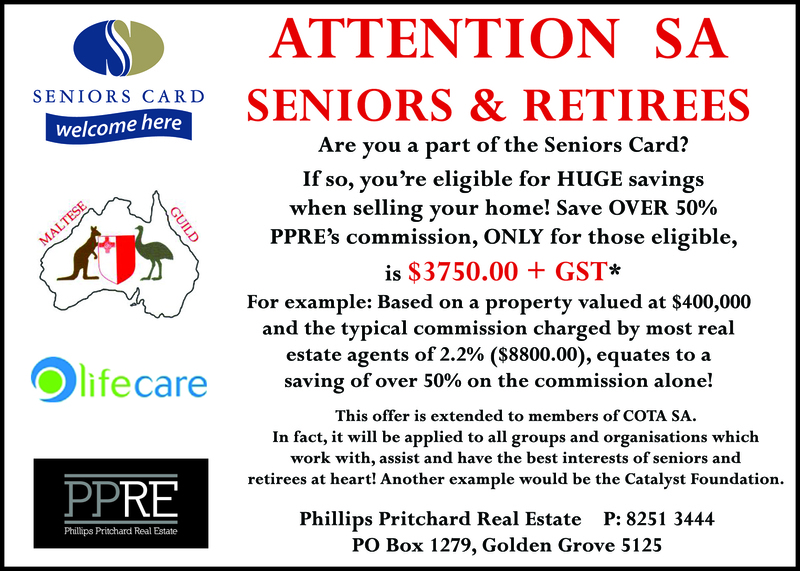 PPRE are SA's LONGEST SERVING Government approved real estate agents to work with seniors through the Seniors Card program, helping to sell their properties for heavily discounted fees, charges and commissions. PPRE have a specialist department dedicated entirely to this program. 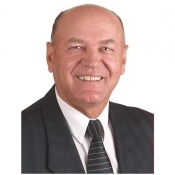 Call us for more information on 8251 3444 or fill in the form by clicking HERE. A fantastic 4 storey village at the corner of Surrey Farm Drive and The Golden Way. 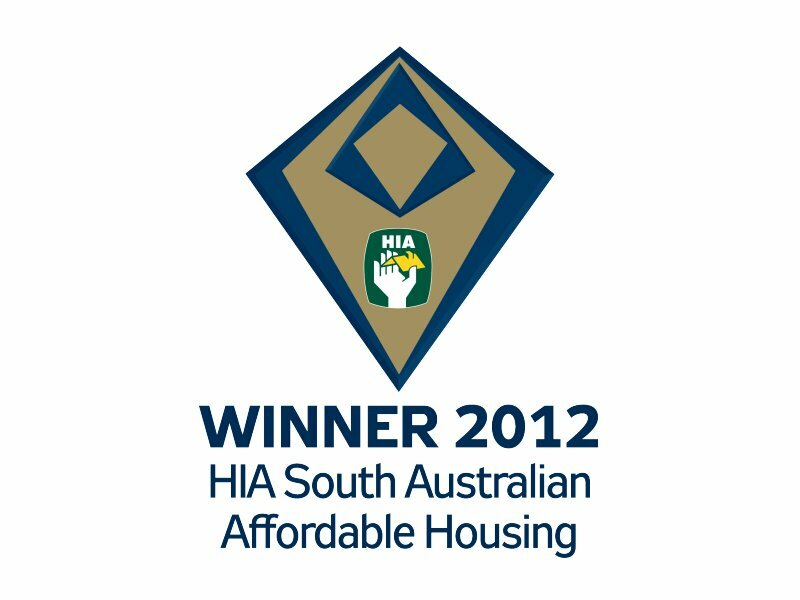 Featuring 78 independent living units, 24 serviced apartments with in-home nursing assistance and an 80 bed residential aged care centre. To register your interest go to Phillips Pritchard Real Estate in the courtyard area of the Golden Grove Village Shopping Centre or call 8251 3444.